Welcome Central Florida Home Pros! There’s something new this holiday season in the Heart of Southwest Volusia. 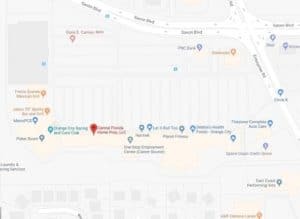 With the opening of its new interactive office, Central Florida Home Pros (CFHP) has taken the first step in establishing itself as the go-to name in Orange City Real Estate. 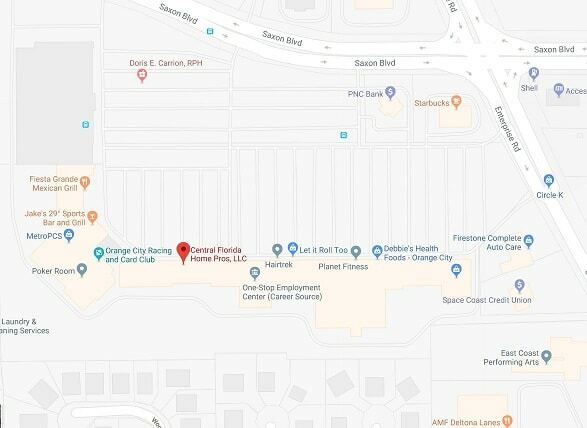 The new office, which is conveniently located in the shopping center at Saxon & Enterprise features one of the hottest trends in Real Estate Marketing. 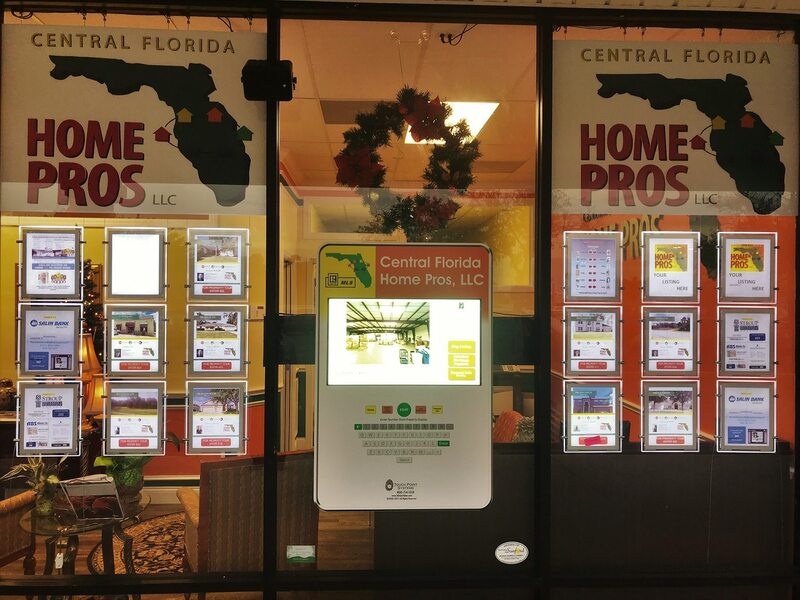 In the office window, CFHP has installed WindoVision, a touchscreen kiosk that enables passers-by to search and view properties 24 hours a day. The WindoVision system is a complete storefront makeover that is sure to draw the attention of shoppers this holiday season. Hanging on each side of the kiosk, consumers will see bright columns of hanging LED displays. These illuminated displays feature CFHP’s most desirable listings. If they would like more information about a particular listing, patrons can then easily pull up more information by entering the property’s code. CFHP partners John Macfarlane and Peter Kurkjian are very excited and eager about the possibilities for the new office. As much as they love the ability to offer listing information, Peter and John are taking advantage of the versatility of their new storefront system. The cutting-edge technology that works through their window is able to deliver any website or video on demand. As a result, CFHP is able to partner with several other industry professionals to deliver the latest info to local home buyers. As an active member of the local chamber, Peter and John know how important it is for companies to work together to benefit the public. Prospective home buyers can get information and quotes from lenders, home inspectors, as well as several other local companies. This is sure to make Central Florida Home Pros Orange City’s one-stop-shop for all things real estate!